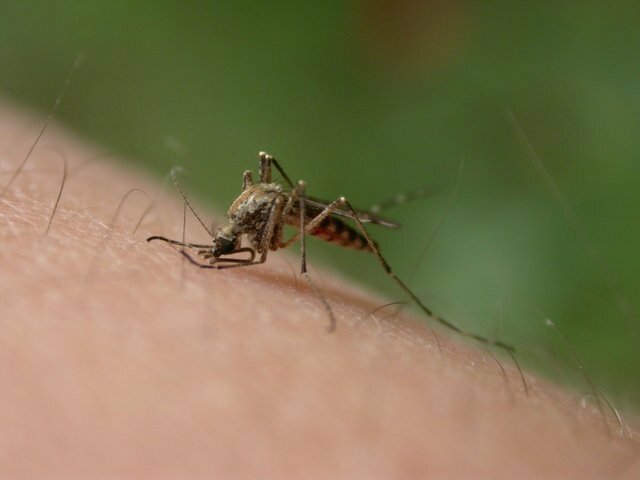 f weather permits, the Suffolk County Department of Public Works will treat sections of the following communities as part of its ongoing effort to control adult mosquitoes. Photo by: Gabor Bibor, via Free Images. Suffolk County, NY - August 12, 2016 - If weather permits, the Suffolk County Department of Public Works will treat sections of the following communities as part of its ongoing effort to control adult mosquitoes. Time and date of the application: August 13, 2016, 6:00 a.m. – 9:00 a.m.
Sites to be treated: – All streets South of Montauk Highway from South Ketchum Ave east to Tanner Park and Baylawn Avenue. Time and date of the application: August 13, 2016, 6:00 a.m. – 8:00 a.m. Although your chances of experiencing any health effects from spraying are quite low, the following common sense steps will help you reduce possible exposure to pesticides before, during or after spraying. Steps you should take: Children and pregnant women should take care to avoid exposure when practical. If possible, remain inside or avoid the area whenever spraying takes place and for about 30 minutes after spraying. Close windows and doors and close the vents of window air-conditioning units to circulate indoor air or, before spraying begins, turn them off. Windows and air-conditioning vents can be reopened about 30 minutes after spraying. If you come in direct contact with pesticide spray, protect your eyes. If you get pesticide spray in your eyes, immediately rinse them with water. Wash exposed skin. Wash clothes that come in direct contact with spray separately from other laundry. Consult your health care provider if you think you are experiencing health effects from spraying. Steps you may want to take: The materials used by Vector Control do not leave significant residues on surfaces, but exposure can be reduced even further. Pick homegrown fruits and vegetables you expect to eat soon before spraying takes place. Rinse homegrown fruits and vegetables (in fact all produce) thoroughly with water before cooking or eating. Bring laundry and small toys inside before spraying begins. (Wash with detergent and water if exposed to pesticides during spraying.) Bring pet food and water dishes inside, and cover ornamental fishponds during the spray period to avoid direct exposure. Subject: LongIsland.com - Your Name sent you Article details of "Ground Treatment for Mosquitos Scheduled for August 13, 2016"